Our well established relationships with the industry’s top performing technology companies enables us to offer a vast array of products and services to meet your specific needs. By creatively applying the most effective technology from each supplier, we are able to deliver a complete solution for each customer’s unique requirements. 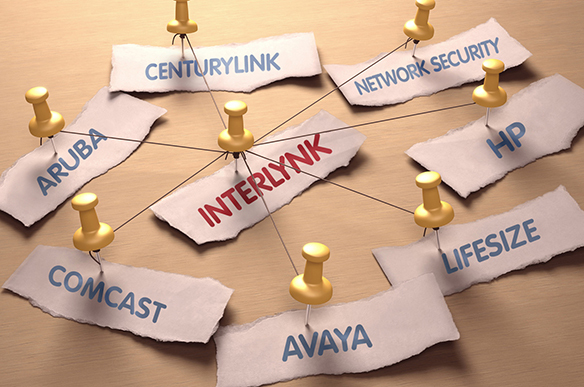 InterLynk Communications keeps your business connected to your clients ANYTIME, ANYWHERE.